things that make me happy! : Happy New Year!!! 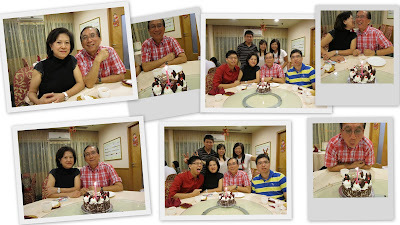 1.1.11 - its my dad's birthday. Did the usual on his birthday, nothing fanciful - had dinner outside, blow birthday cake and home sweet home.